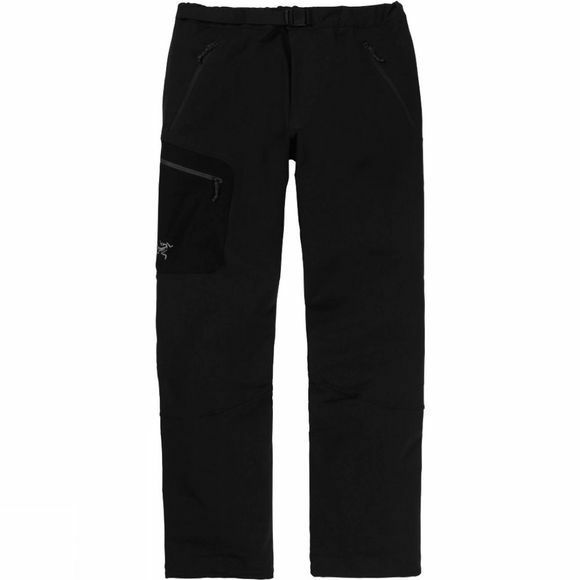 Trim fitting and with moderate warmth the Men's Gamma AR Pants from Arc'teryx offer wind and water resistant protection to keep you comfortable in mild to wild weather conditions. With a trim, straight leg design, crotch gusset and articulated patterning they offer full freedom of movement for all your favourite mountain activities while three zipped pockets keep your essentials close to hand. 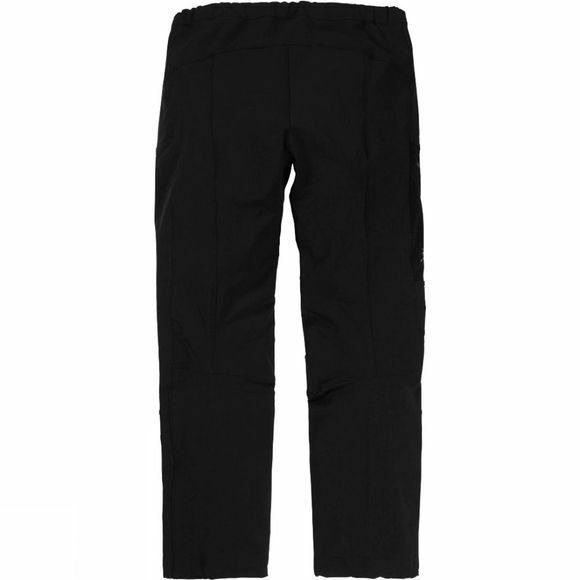 A static cord adjuster at the hem along with a lace hook ensures your trouser legs stay in place at all times while a seamless instep deters any snagging across difficult terrain.